The following survey takes approximately 1 minute. Complete it for a chance to win a $150 gift card. * Participants will be among the first to receive a free copy of our results. Participants’ responses will be anonymous within our published report. 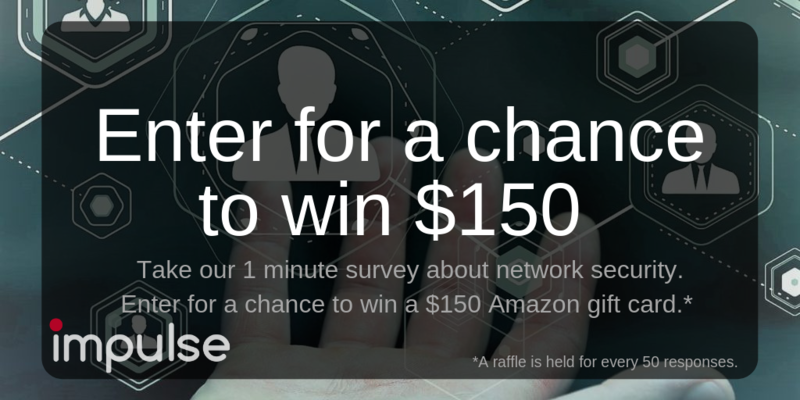 *A raffle is held after every fifty responses. No purchase necessary. Void where prohibited. Welcome to the free peer benchmarking assessment. This survey will take approximately 5 minutes - complete it now to be included and receive a free copy of the report. Your individual responses will be completely anonymous when we publish the report. Audit network applications/services based on scanning for inbound/outbound port usage. Process each deployment or reconfiguration of network software through a Change Management process.